Chih-yu Shih teaches civilizational politics, intellectual history, China studies, and political psychology at National Taiwan University as well as National Sun Yat-sen University. Professor Shih is Editor-in-Chief of the Journal of Asian Ethnicity and author of over 70 books, including Civilization, National and Modernity in East Asia; Autonomy, Ethnicity and Poverty in Southwestern China; Collective Democracy: Political and Legal Reform in China; The Spirit of Chinese Foreign Policy, and many others. He received his Master’s degree in public policy from Harvard University and PhD in international studies from the University of Denver. Swaran Singh is chairman of the Center for International Politics, Organization and Disarmament in the School of International Studies at Jawaharlal Nehru University. Dr. Singh is also the president of Association of Asia Scholars, general secretary of Indian Association of Asian and Pacific Studies, and a mentor at Center for Conflict Resolution & Human Security. 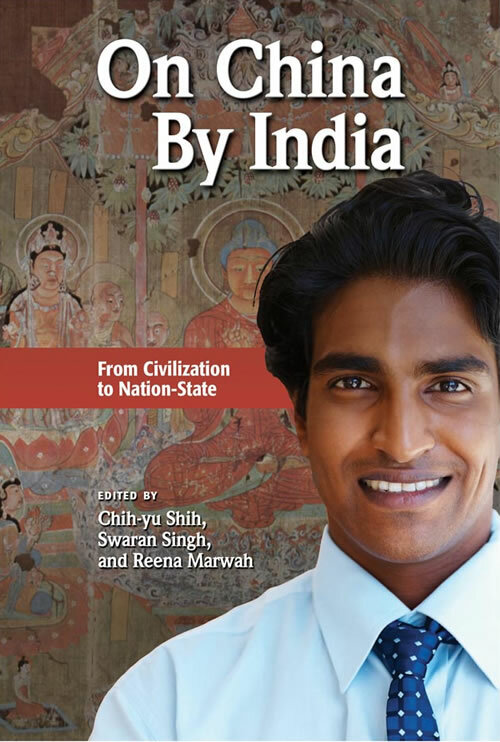 He has traveled and written extensively on Asian Affairs, China’s foreign and security policy issues, Peace and Conflict Resolution, and India’s foreign and security policy issues. The most recent volume that he coedited is Emerging China: Prospects for Partnership in Asia. He sits on the editorial boards of a few international journals.